We make the case for getting a new case. To the untrained eye, it seems as though the iPhone X and the iPhone XS are identical. They both have the same screen, the same dual camera, and the same dimensions, so it would stand to reason that any old iPhone X case would fit fine. That's not the case. Although some case makers were originally simply rebranding their iPhone X cases as iPhone XS cases after the Gather Round event earlier this month, things have changed since the iPhone XS started shipping. Apparently, the camera bump is imperceptibly taller on the iPhone XS, which is causing issues with some stiffer cases. Spigen has informed Macworld that "it would be safer for us to say that none of the iPhone X cases are compatible with just the iPhone XS if they want a case that fits perfectly." As Samuel Lee explains, "The iPhone X cases have been tested to see if they fit with the XS and all the cases actually do fit, but we'd rather have every customer satisfied that their case works flawlessly and designed for the device they purchased." The company is already shipping some iPhone XS casesRemove non-product link, with several more marked "coming soon." ESR explains that the issue with the Makeup and Metro cases was the camera bump, which the company found to be "more obvious" when they were put on the gold version of the iPhone XS. However, ESR plans on remodeling these cases for the iPhone XS, as well as the Marble Slim case. However, the issue isn't affecting all iPhone cases. Popular case maker Speck is selling all of its iPhone X casesRemove non-product link as being compatible with the iPhone XS, and the company told us that "this issue is not impacting the fit of Speck's cases." Casetify has also designed all new cases for the iPhone XS, though it says all of its iPhone X cases are compatible with the newer version. 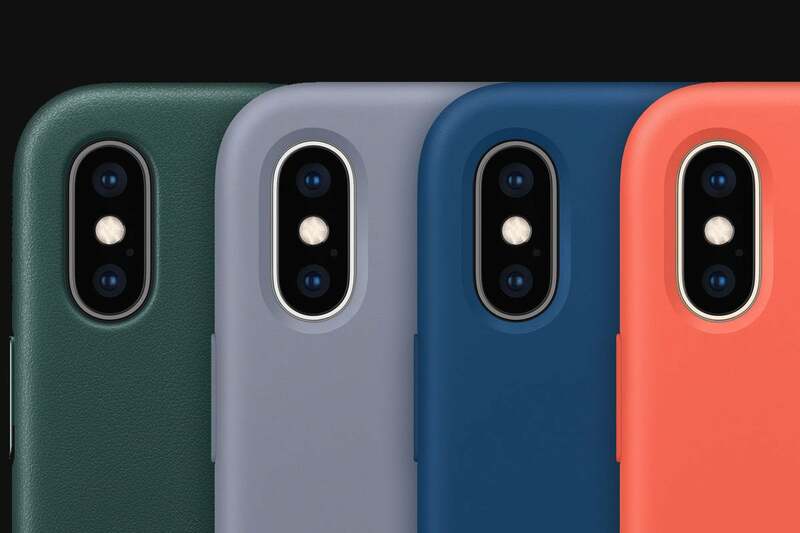 The company says it designed “an updated case to fit the exact camera modifications” of the iPhone XS. So be careful out there. After paying $1,000 for a new phone, you don't want to scratch or damage it because the $35 case you bought is a millimeter off.